Please select your trainer that best meets your fitness goals. Are you currently involved in a regular fitness routine? What is the best time of day you would like to work with a trainer? 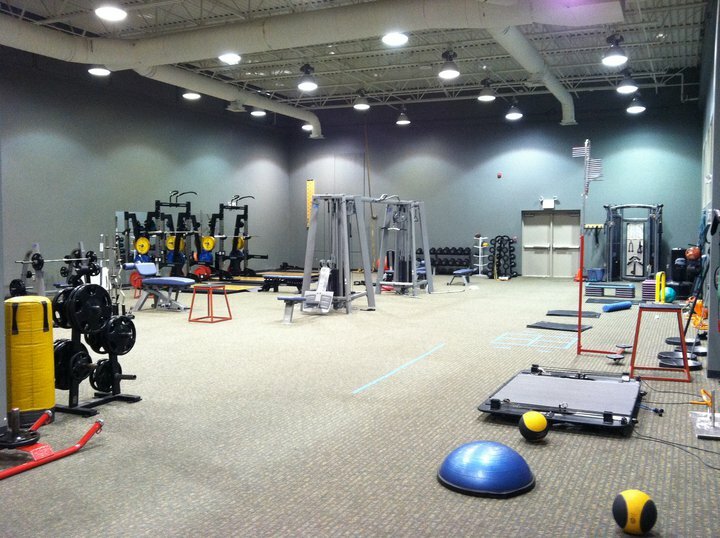 Have you ever been a member of Tri-Cities Lifestyle Center? We'd love to hear from you. Please leave us a message here.